With Instagram's new algorithm feature, you hardly see anyone's posts on Instagram anyway... but I feel that having clear, edited photos makes your photo's stand out from the rest! I wanted to share with you guys some of my top secrets for editing photo's. Now, when I first started my Instagram I thought the best way to make your photo's look 'better' was to sharpen the photo and whack on the exposure. I've since learnt my lesson and have improved my photo's massively. The first thing you need to do is ensure that the camera you're using is of good quality. By this I don't mean you need to splash out on a £500 Canon camera! I just use my iPhone 6S to take my photos currently (however I have asked for a camera for my birthday for both photos and YouTube videos). The key thing you need to explore when taking a photo is the ANGLE and LIGHTING! You can instantly transform a photo just by adjusting the angle slightly and taking it in a well lit area. I usually place my iPhone at just below eye level and turn my camera down slightly. This allows you to capture everything in the photo but also just adds a little Pzaz (is that a word?). After I've adjusted the lighting of the photo I then go to 'Facetune' to get rid of any imperfections in the photo. This could include marks on the backdrop and marks on the products. 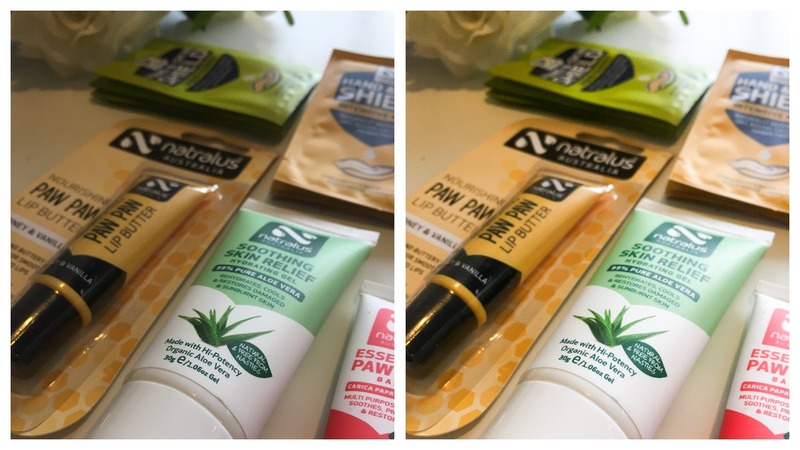 I also use the 'Detail' feature on Facetune to enhance the writing on a product and make it look a little bit clearer. I also love the 'Whiten' feature to brighten up my products. I don't always need to use Facetune but when I do it works wonders. Usually I won't use the filter to it's maximum. I tend to adjust it to about 50% to make it look a bit more natural. However, if I can't find a filter that I like then I go back to Lightroom and adjust the 'Temperature' to make it a little more 'cold' looking. Here's an example of a photo edited with Afterlight (on the left) and a photo edited using the temperature slider on Lighroom (right). If I still can't find a filter that I like then I go on to Instagram itself and edit it there using the filter 'Clarendon'. This almost always gives me the look I'm going for. So, that is how I edit my photos! I just quickly wanted to let you in on a little trick of mine. I use the free app 'Preview' to see what my photo's look like on a grid before I upload them to Instagram. This really helps me maintain a nice feed! So, that is everything! I really hope you enjoyed this post and I hope it helped you in some way. 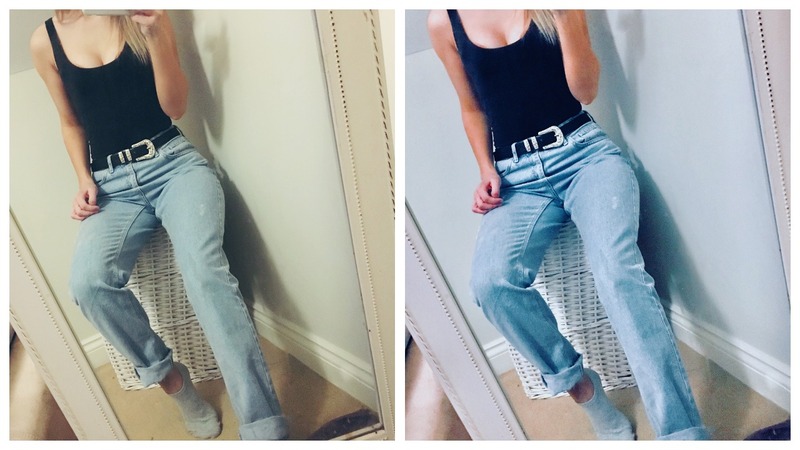 Great post Lauren - I'm a bit of a mish-mash when it comes to my Insta photos! Some of them are already edited beforehand, some are from my camera, some are from my phone! I love VCSO though! Love the way you edit your photos! Great post! I'll have to try these apps. I'm not good with pictures at all and I have a lot to learn. I love looking at the before and after of people's photos! It's so cool to see how much it changes. 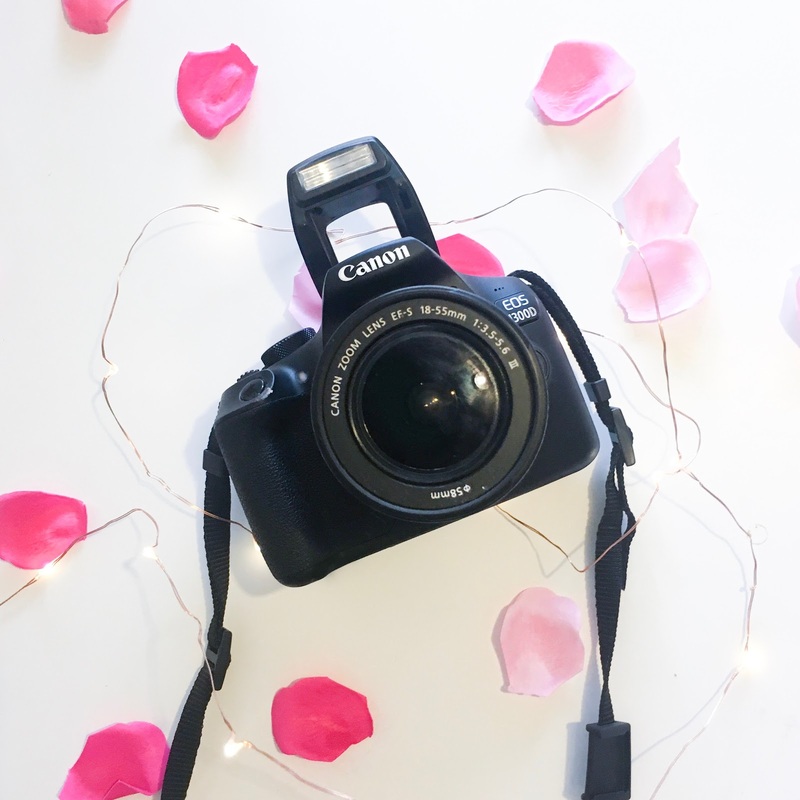 My photography has definitely improved a lot - especially since I started using my camera for Instagram, as tedious as that is - but I know I still have a long way to go. I am still yet to try Lightroom, but I've heard SO many good things about it, I really need to get onto it! Thanks for this. Iv downloaded all the apps to have a play. It’s so nice to get recommendations.